Currently, many luxury cars have been introduced in the Indian automobile market. Many of these cars are such that their price is high and your pocket does not allow you to buy one. In such a situation, you have a choice to get them financed from a bank. Car loan from the bank has become easier in today's time. But let us tell you that if, you are going to take a car loan, then some tips given will help you. Collect information about loans. When you want to take a car loan, do not think about anyone bank's scheme. Find information about car loan from almost all the banks of your city. It will be a bit difficult to get information of all the banks you will be able to get help from the internet. All banks provide full information about their different loan schemes on their website. Apart from this, their contact telephone number will also be easily available on the Internet. Down payment is the amount that you make as first payment for a product. If you pay more initially, you will be able to reduce the debt of the bank and you will be able to pay less debt in easy installments. The schemes of the bank are often inclined towards more installments, but the more attention the bank will give you, the more money you will have to pay to bank as interest. When you contact the bank for car loan, the bank gives you complete information about the loan rules to you. During this time, many words or languages ​​of banking are such that it is difficult for a layman to understand. During this time, you keep information about the entire terms and conditions of the bank. If it is possible, then take the opinion of any expert in this regard, s the bank will lend you loan after your written consent, and after that you cannot refuse anything for that matter. This point is very important for taking a car loan. Do not hurry to take the car loan, after collecting information from all the banks, choose two or three banks from them and compare the conditions for their plans and loans. All banks' debt terms and conditions are different, and sometimes a bank offers a discount. Select all these things to understand the bank. Insurance for car loan should definitely be done. It helps you financially in the future during any difficulties. 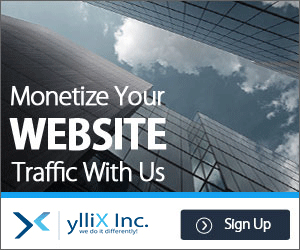 There is a huge market of government and many non-governmental organizations for insurance. Choose better schemes for an insurance. 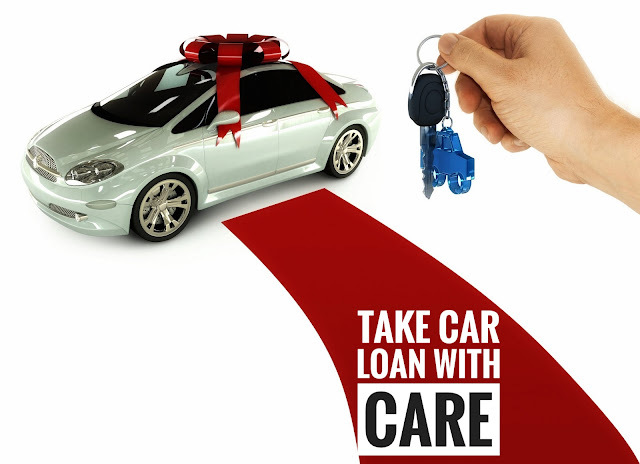 In this way, you can easily take a good car loan, keeping these things in mind bring the key to your happiness.